Sports betting has long been a mainstay of traditional operators as well as web-based operators; so, it should come as no surprise that virtual sports have also taken the industry by storm. 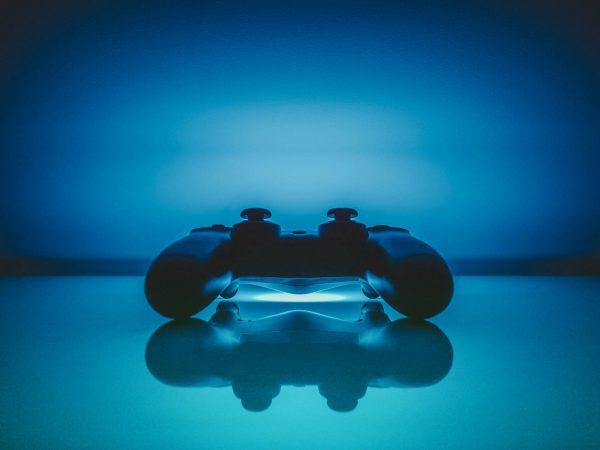 As web technology has improved the quality and variety of online gaming, so has player’s acceptance and interest in a variety of games increased. Virtual sports heavily relies on quality visuals to enhance their experience as well as player’s trust in the systems behind the technology. The current generation of web-users have a greater understanding and trust in the technology underpinning online games, appreciating that outcomes are dictated by complex algorithms which deliver a degree of randomisation to results. This gives the player confidence in the fairness of the game, which is leading to a much greater interest and demand for virtual sports platforms. 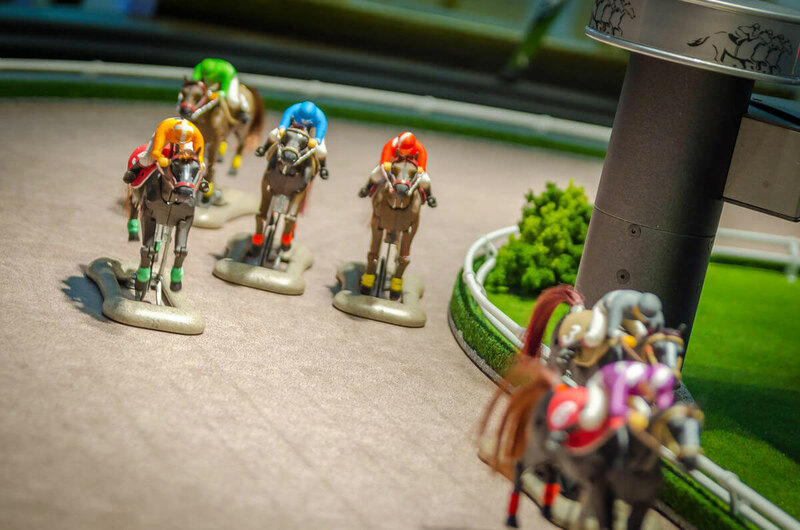 The growth in the video gaming industry and easy comparisons which can be made between virtual sports and video gaming, has also made virtual sports platform more palatable for the modern, tech-savvy audience. Forward thinking operators should plan to deliver a virtual sports system which meets these requirements in a way which can be delivered to a range of mobile devices along with options for heavy social interaction, natively from the game. Increasingly, these are features players expect from their games as standard, so not delivering them on launch will harm player perception and return business. Modern virtual sports find their roots in post-war American fantasy sports, where golf was the first sport to formal run as a fantasy system. It has come a long way since then, experiencing huge growth in the early 1980’s and moving online in the mid-1990’s. At the core of the game, is selecting a roster of players from a real-world sport to form a fantasy team. once selected, the platform will use these selections, the operator’s algorithm to generate the performance of the fantasy team’s players and so calculate results for the game. This unique hybrid of virtual and real world influences on results makes virtual sports an exciting prospect for players across the globe. Offering the best features of the virtual casino and sports betting on a single, widely accessible platform. Operators structure their games in a number of ways, some lasting season to season, across years, whilst others offer much faster turnaround with only a single tournament or weekend included within the league. This flexibility attracts a wide range of players, catering for those who want a short-term game as well as those who seek a longer term, in-depth experience with friends. The same platform can be used to run games across multiple sports, offering gamblers a single point of contact across a wide spread of sports, giving ease of betting and option for quick turn bets. Why Make The Jump To Virtual Sports? Whilst it is undeniable that there is a direct link between virtual and real-world sports, there are a number of differences between the two worlds which demonstrate the unique opportunities offered by virtual sports over traditional betting options. Always on; Virtual sports are ready to go when your players are, 24/7! Unlike traditional sporting events which have a time and date when they happen, a virtual sport can be run when and where your gamblers want. Convenient; We can also control how long an event runs for in the virtual arena, giving players quick turnaround times on bets placed. Having to wait 90 minutes for a football game to conclude to see if you win is not the same as a platform which can deliver the same tension but with results delivered in a few minutes. Accessibility; unlike real-world sporting events, we can optimise virtual sports for the small screen, giving us the ability to make the user experience of gambling on the move on their mobile or tablet, on a par with on their desktop. By comparison, video shot for television on a mobile device can be hard to decipher and text only feeds don’t convey the atmosphere of the live event. Variety; As discussed above, a virtual platform can be used to offer games across an unprecedented range of different events in one place. This opens the gambler to a range of innovative and exciting sports that they won’t see anywhere else. Lower barrier to entry; being run by an algorithm, virtual sports can be a more stable and predictable environment than real-world events. Reading past performance of virtual players and teams is a much more reliable indicator to likely performance for players than some bookies odds. This makes the games and platform much more accessible to new players than traditional sports betting, having more predictable results also increases the likelihood that players will return and reuse the games in future. The algorithm also removes the need for detailed or historic knowledge of a real sports environment, again, making it much easier for new players to access and engage with the betting experience. Good for the operator; being a virtual platform, the core of different virtual sports will often be the same. This enables an operator to bring out a wide range of virtual sports on a single platform, based on the same core code. By doing this, we reduce the cost of development and reduce costs for upgrading and adding features to all sports on the system in the future. Growth market; The growth in online gambling has been explosive, with all indications showing that the market will only continue to grow. To succeed in this competitive market, an operator needs to deliver interesting, unique and engaging games, all of which virtual sports can deliver with ease. Building a virtual sports platform will enable a forward-thinking operator to diversify from more traditional online casino and gambling options to stand out from the crowd in this busy market place. Should You Offer Virtual Sports? Whilst many operators may be concerned about the investment needed to make a high-quality, reliable and engaging virtual sports platform, for those who take the plunge, the benefits are clear. 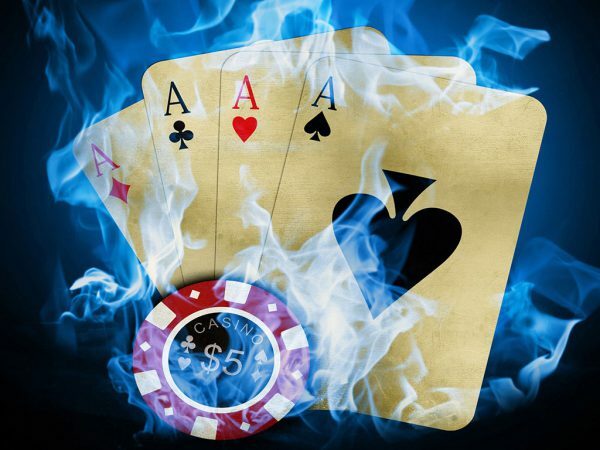 With large operators in the online gambling and casino arenas already offering these services, operators who ignore or miss this are running the risk of missing out not only on revenue but market position as well. With the growth in virtual reality set to only make these games more popular, now is the time to make your virtual sports plans a reality. So, is it actually worth investing? When Italy formally regulated virtual sports in 2014, they generated €1.2 billion in total revenues in first year of operation. In the UK, 4-6% of online revenue is generated from virtual sports. With those types of figures already in place, and growth occurring every year, the sooner an operator invests in this exciting market place, the better.